Aurora World 22" Ashford Teddy Bear. This soft, cuddly bear comes with a satinbow and Ashford tag sewn on its bottom paw. Aurora World is internationallyknown as a leading manufacturer of plush. Features include: •New super soft material •Exquisite detail to eyes and face •Comes with satin bow •Comes with ashford label sewn on paw •Wonderful gift item Recommended Ages:3 - 15 From the Manufacturer Aurora World 22" Ashford Teddy Bear. 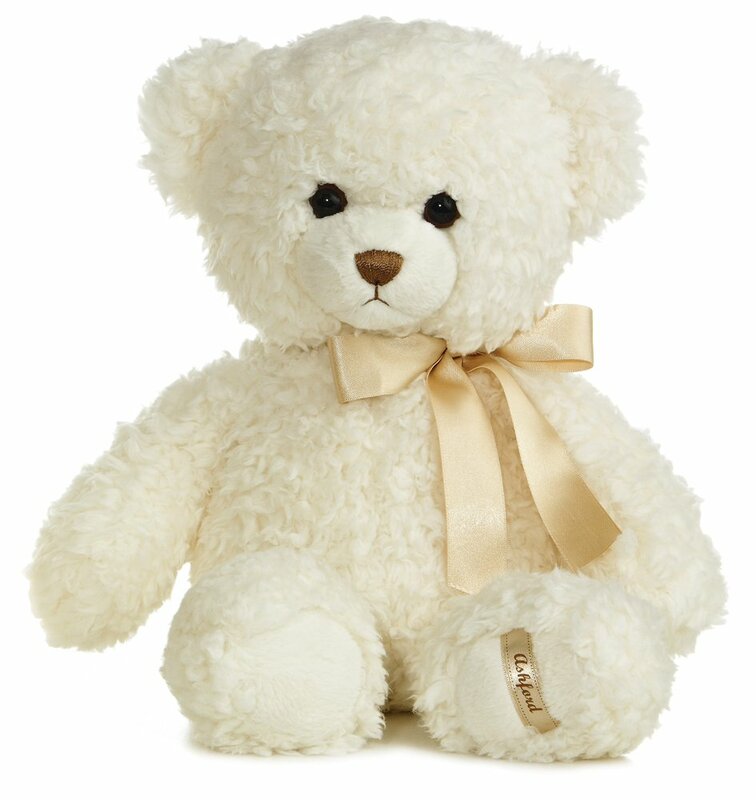 This soft, cuddly bear comes with a satinbow and Ashford tag sewn on its bottom paw. Aurora World is internationallyknown as a leading manufacturer of plush.